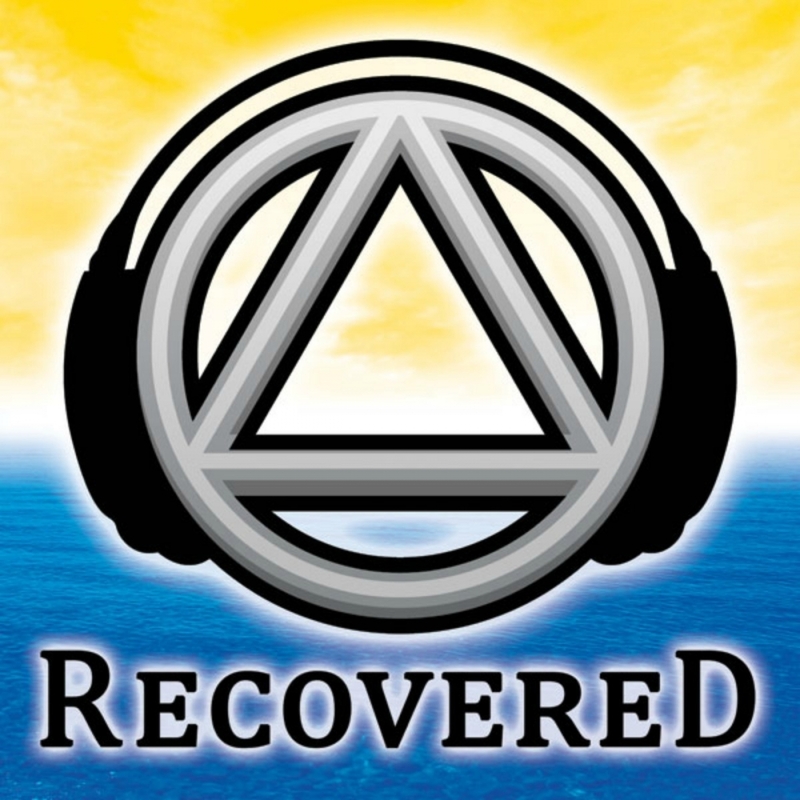 In general, what are your thoughts on AA and the recovering community as a whole over the past year? Now let’s move to a more personal are, our own recovery. What was the recovery year of 2014 like for us? What steps were significant for you, why? What prayers were important to you, why? Russ told me that some day, maybe the need for an answer may not seem so important. What I have found is that by accepting what has happened and try to help others with our experience has brought new meaning to my recovery program. So my question in prayer has moved from why to how…. what can i do to honour Andrew’s memory? He only posed the possibility that me need for an answer might fade. This has made a tremendous difference in my outlook.